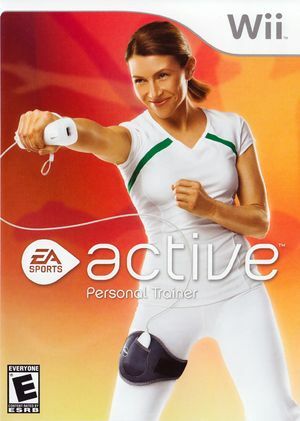 Dancing, inline skating, tennis and volleyball are just a few of the more than 25 exercises and activities that combine fitness and fun in an EA Sports Active workout. You'll be breaking a sweat in no time with exercises that target your upper body, lower body and cardio. 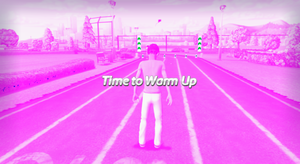 With so much variety, you'll never be bored with your workout again. EA Sports Active uses the VP6 video codec, common in Electronic Arts' titles, causing it's videos to have vertical line artifacts and other glitches on NVIDIA graphics cards. The Software Render will display VP6 video correctly, but is typically too slow. Prior to 4.0-593 video output was completely scrambled, refer issue 5046. Rendering improved with 4.0-593 but a variety of glitches remain, refer issue 7193. VP6 rendering also reacts poorly to the Force Texture Filtering enhancements (and Anisotropic Filtering on NVIDIA), causing further scrambling. The graph below charts the compatibility with EA Sports Active since Dolphin's 2.0 release, listing revisions only where a compatibility change occurred. This page was last edited on 29 January 2018, at 06:44.